USB WiFi Adapter: Wireless data transmission rates of up to 433Mbps. MiNi Design: Allows you to plug it in and forget it is even there. Lightning Fast Speed: Utilizes 802.11ac standard and is backward compatible with 802.11a/n. 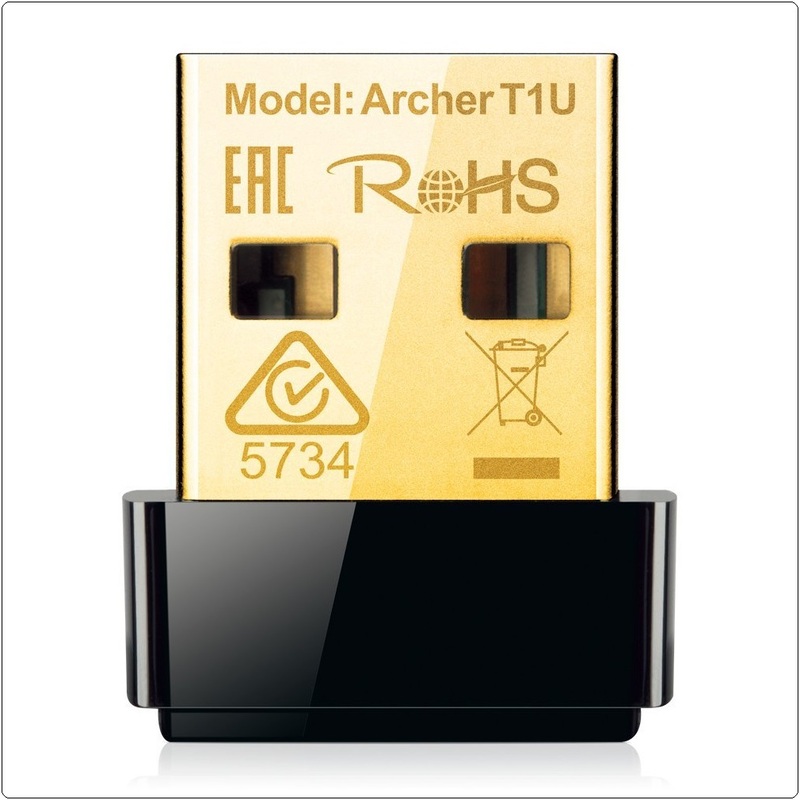 Strong Signal: Transmits on only 5GHz band to avoid wireless signal interference.